Born to Charles Carroll Jr. and Teresa Gough Carroll on June 4, 1945 in New Orleans, LA, the family moved to Long Island, NY two years later. Survived by his significant other of 17 years, Joan Riggenbach, children and grandchildren Terri Coyle (Gary, Chris, Samantha, Mikey), Tommy Reedy (Megan, Michael, Casey, Jimmy), Charlie Carroll (Jackie, Hope, Brady), Brian Riggenbach (Mikey), Abby Nobili (Bobby), Andy Riggenbach (Lindsay, Kennedy, London). Two brothers John Carroll (Kingston, NY) and Bill Carroll (Lynette) (Myrtle Beach, SC), sister-in-law Sandy Carroll (Tolleson, AZ) and several nieces and nephews. Preceded in death by his parents and brother Harry. Charlie served in the Coast Guard for several years and in 1967 began his police career at Orangetown Police Department in New York where he served for 20 years and rose to Sergeant. Upon retiring he moved to Lake George, NY where he was an avid boater and never passed up an opportunity to take kids waterskiing. 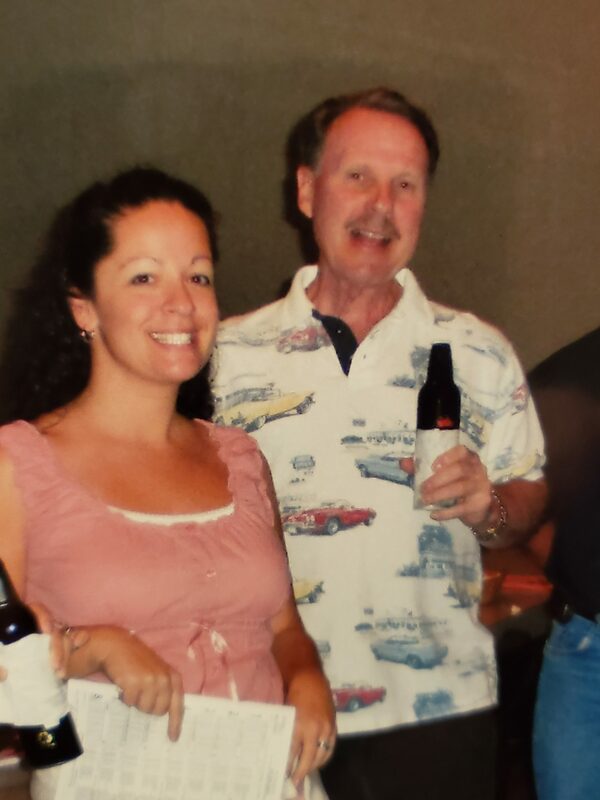 He was a snowbird in Fort Myers, FL for many years where he eventually moved to full time in 2000. 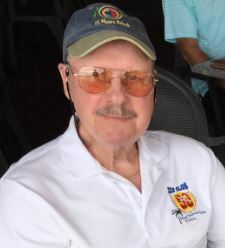 He had many hobbies which included working on and racing cars, flying, being an active member/board member of the Fort Myers Flying Club, and taking yearly trips to visit family in his beloved New York state. In lieu of flowers, donations can be made to Moffitt Cancer Center in Tampa, Florida. Father and friend to many. True New Yorker and Patriot. Above all, Tiger was a fighter and a lover of life and will be greatly missed by his family and all who knew him. Family and friends may leave a condolence message or sign the guest register by visiting www.baldwincremation.com. Affordable Cremations by Baldwin Brothers is honored to serve the Carroll family. Dear Charlie, you will be so missed here on earth. You were a tough man yet so gentle too. Your smile and positive attitude were the badges you wore every day. While we are sadden by your leaving us, we are also happy you are at peace and free of pain. Thank you for your friendship. A true fighter and friend, he will be missed by all that were lucky enough to have crossed his path. Charlie just got it and was an inspiration to us all. Sorry for your loss, Joan. I felt like I knew him through Peggy. Joan, so sorry to hear about this . Charlie was a good man and had an amazing battle with his cancer . Thinking of you and family at this sad time. I smile to think of all the good times over the last many years. I hope you do too . At the dog track. So many great memories. Met Charlie and Joan were my dad's neighbors and after the passing of my dad in 2005, we became neighbors. Charlie, with his heavy New York accent, reminded me of my dad. We will miss you, Charlie. Thank you Charlie for the love, joy and laughter! God blessed us when you were born. This day we lost a great friend who had the most positive outlook amidst his ongoing battle over the years. Never a complaint was heard from him. We will all miss our friend Charlie.